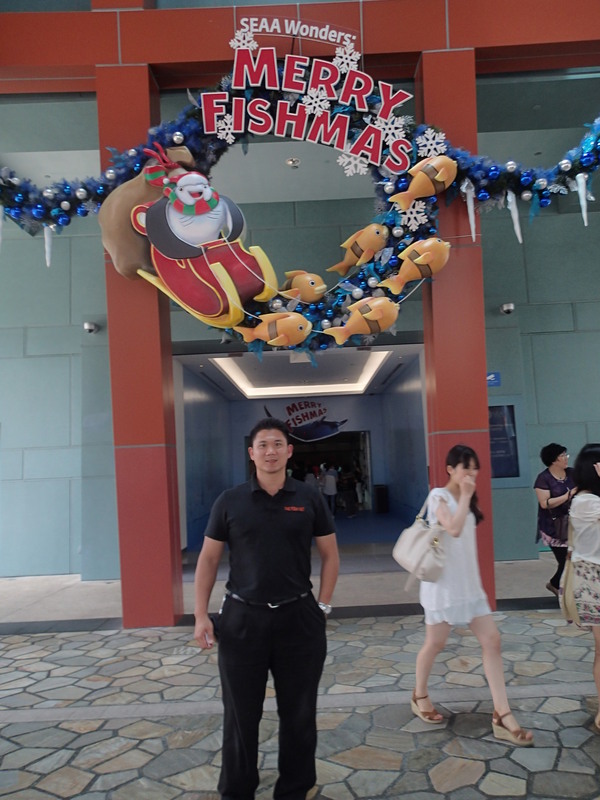 Doctor Loh, TheFishVet, will be going to Melbourne for Christmas/New Year.. Thank you for your continued support through this year. It has been a wonderful year of meeting wonderful clients and colleagues and many many fishes! Just letting you know that I will be in Melbourne from Wednesday 24 December to Monday 6th of January 2015. It will be possible to visit clients there if pre-arranged. So if you’re in Perth and need me to check on your fish, I still have time slots available for this Saturday. Next Post The WA Koi Club challenges the government’s intention to release koi herpesvirus to kill carp.